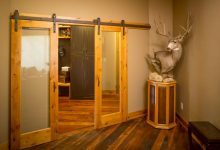 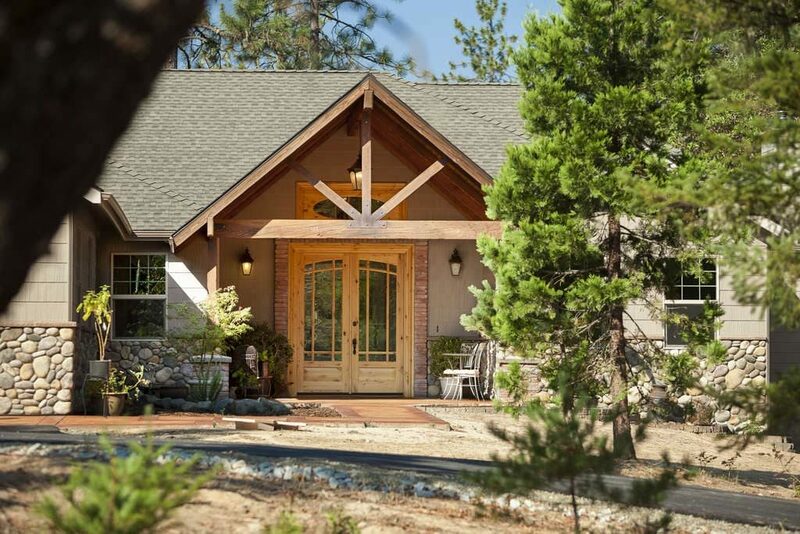 Rogue Valley Door is located within walking distance to the Rogue River. 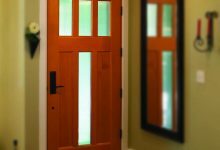 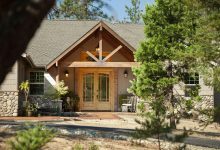 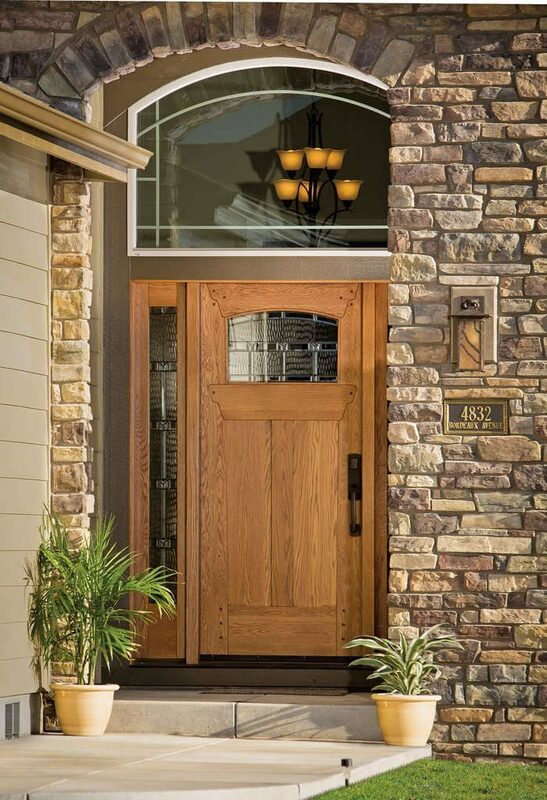 The designers and craftsmen of Rogue Valley Door are inspired by the rugged peaks of the Cascade Mountains and the deep forest of Douglas firs and Ponderosa pines. 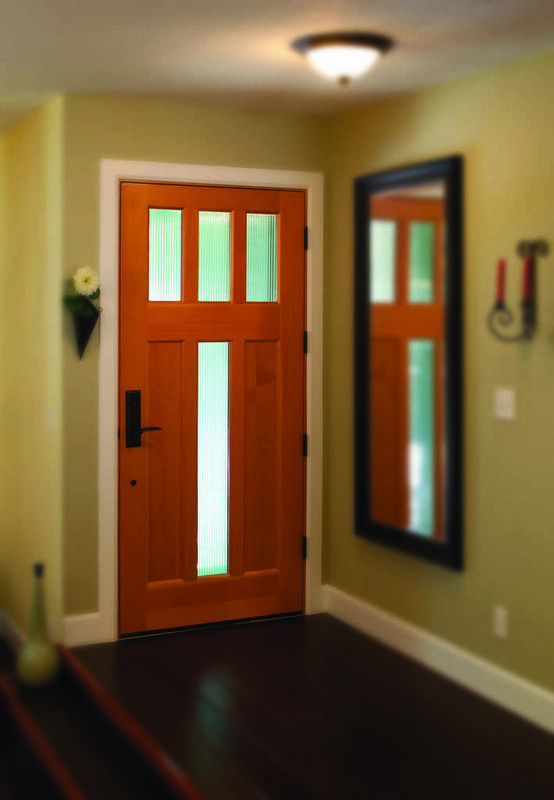 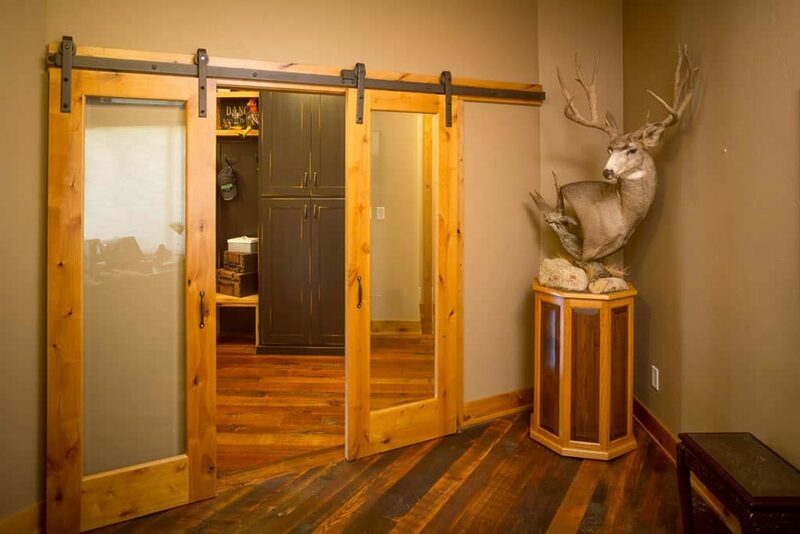 These doors have many great features to bring immense value and feeling to your home. 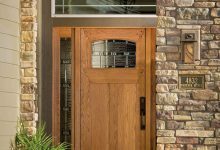 Custom components allows you to create a one of a kind door to match the historical elements and architectural style of your home.